Breathe new life into your bathroom with the striking Argus mosaic tile. This impressive glass mosaic tile features a mixture colour in blocks of beige, blue, brown, green and purple. This tile is best combined with neutral colours such as white and beige for the best effect. It is available in a standard size of 29.9×29.9cm and is sold per piece. The Argus mosaic tile is defined by its mesmerising looks. It is specially designed using modern manufacturing techniques such as metallic finishes, iridescent glazing and digital printing. 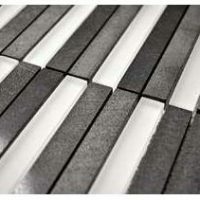 Also, the special edge of this tile is designed for installation with minimum grouting, which offers a neat and modern finish. 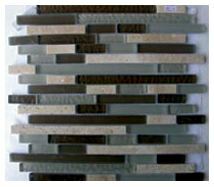 It is designed for use as a wall tile and is best suited for bathrooms, kitchens and wet rooms. It exhibits superior workmanship and is manufactured to the highest standards of quality. It features a hardwearing surface, which will not scratch or crack or lose its polished finish over time. For a mosaic tile, the Argus tile offers unmatched value for money. 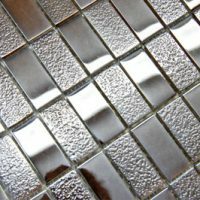 If you’re looking for glass mosaic tiles in Perth that are a little different, a little fascinating, you’ll find nothing better than the Argus mosaic tile. 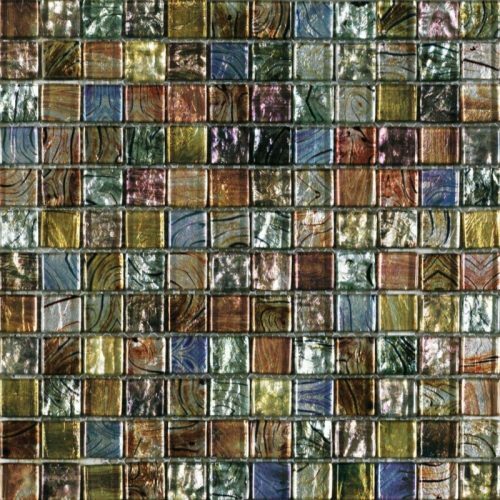 Buy this colourful mosaic tile at an unbelievable price from our online store today!